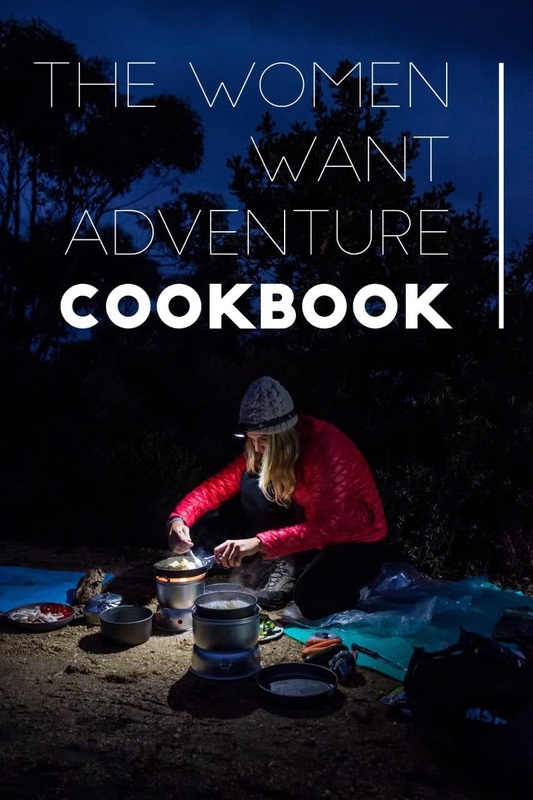 Women Want Adventure run trips for adventurous women but now they’re on a mission to connect people through a love of camp cooking, by creating the Women Want Adventure Cookbook. Here, Founder and CEO, Monique Farmer tells us what it’s all about. Know how to make a sneaky Butterscotch Snap by the campfire? How about Damper on a stick? As part of our aim to Empower, Inspire and Connect women through outdoor adventure, we are creating the first of many Women’s Adventure Community Projects. The concept of The Women Want Adventure Cookbook was always going to be about community. It’s at the heart of what we do. With hundreds of women from a variety of different backgrounds, knowledge and outdoor experience, we wanted to connect and share outdoor recipes and helpful tips with everyone. We want to make The Cookbook an easy to use resource with inspiration and information everyone can use. 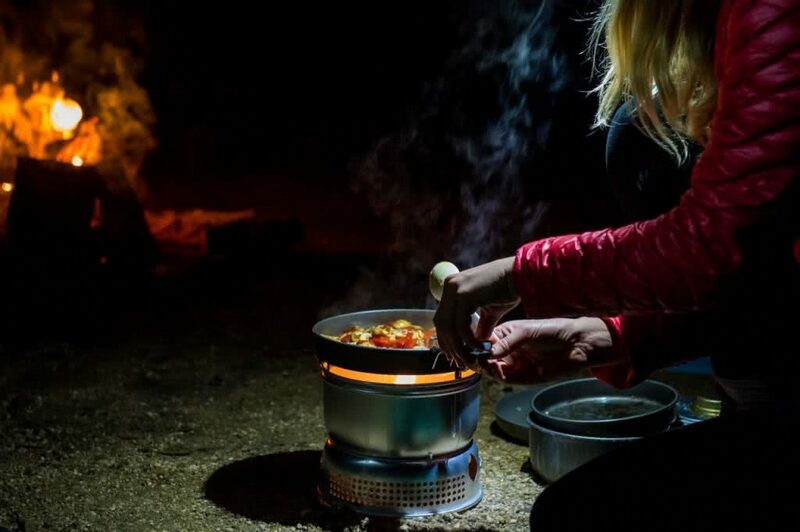 It will gives women the option to have a guide to help ‘up skill’ their overnight hiking list or make those mountain meals a little more delicious. It’s powerful to see a project come to fruition when the input is from the women in the community. What we want… is for women to open the Cookbook at home in preparation for an adventure and use a recipe or tip from another woman they may have previously met on a trip with us. The Cookbook will have a number of different categories you can contribute under. Email Monique at [email protected] the section you would like to contribute for (you can choose more than one). Each recipe will need to be submitted with all of the following. Your full name, your photo and your location so we can let everyone know this is what you contributed and where you are from. The book will be provided for FREE to Members only in an easy PDF download. We will also work hard to prepare a special hard copy version you can keep in your kitchen for last minute adventure emergencies. Please be patient with us while we collate or design the book. We aim to have the Cookbook out by early 2018.